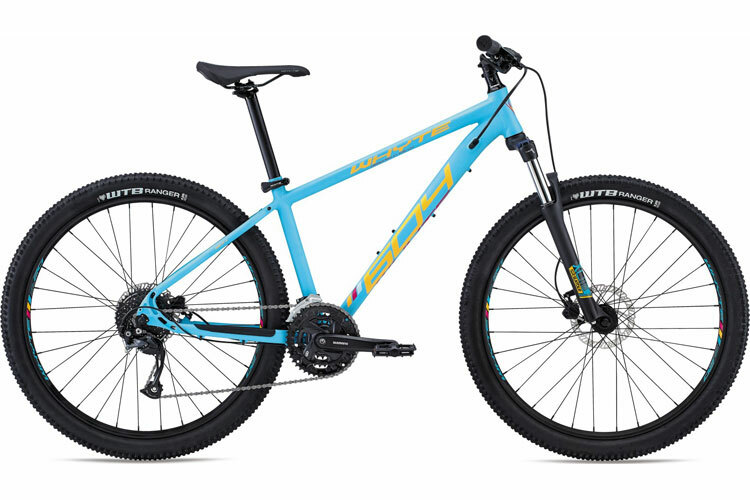 We stock hardtails by Trek and Whyte. 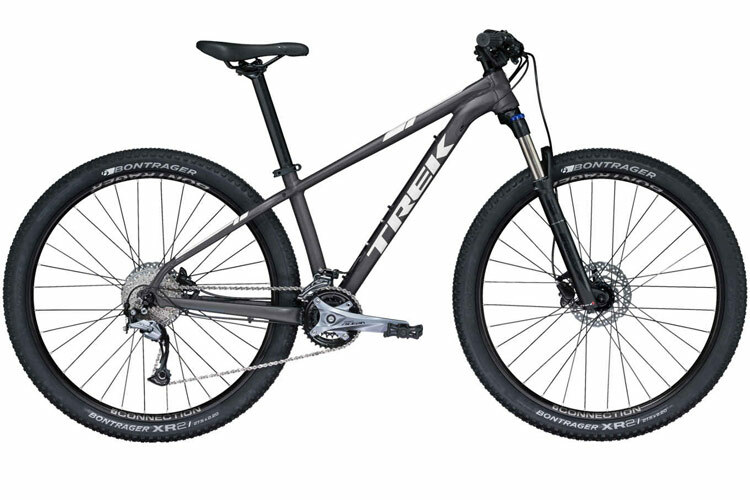 Trek are probably the USA's leading high-quality brand. 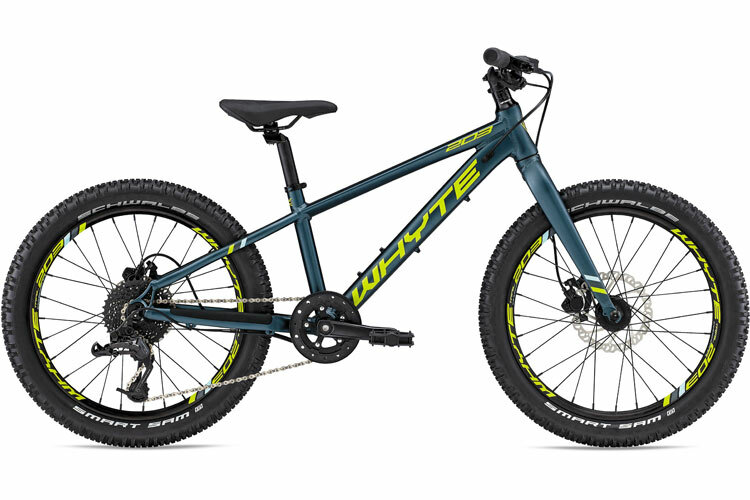 Whyte are a cutting-edge British company,originally concentrating on full-suspension but these days making an ever-increasing range of superb hardtails too. Both brands feature excellent frames on their bikes. 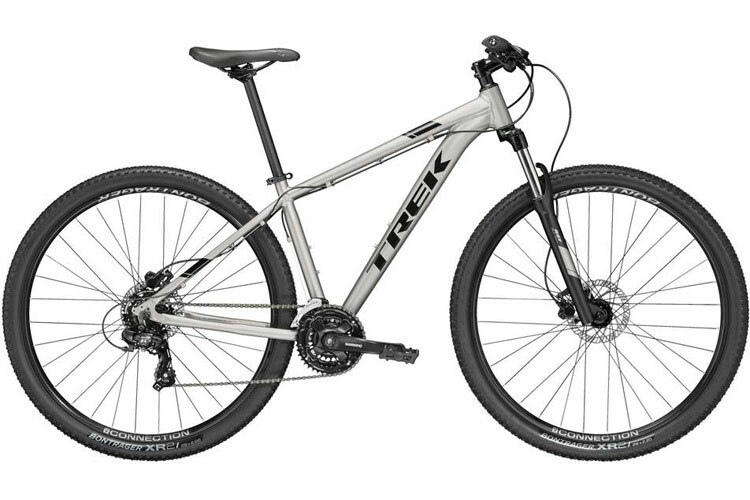 If you were to pick bikes from various manufacturers at the same price points, Trek and Whyte would often have the best quality frames... strong, good handling and very lightweight on most of the models together with a very good frame warranty. 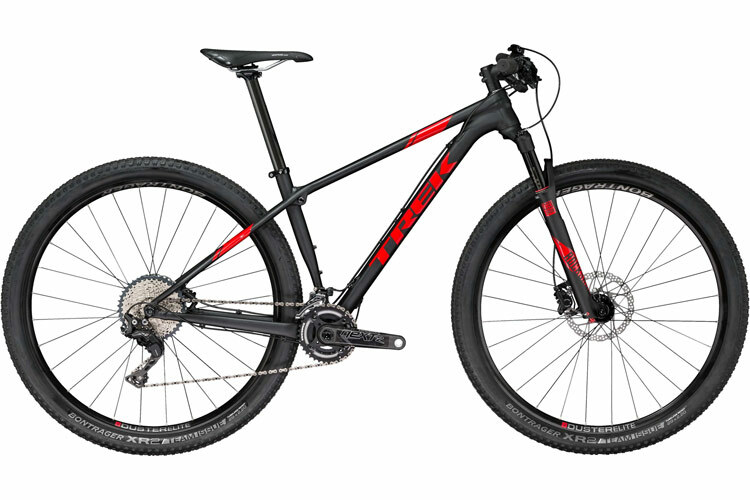 Other brands usually put less emphasis on frame lightness, or might not give a long frame warranty. At Stanley Fearn's we like the Trek and Whyte design philosophy, because the frame is the most important part of the bike and it is the one thing you are never likely to change, but if you use your bike heavily, after a few years you may well have replaced most of the moving parts because of wear or crash damage ! 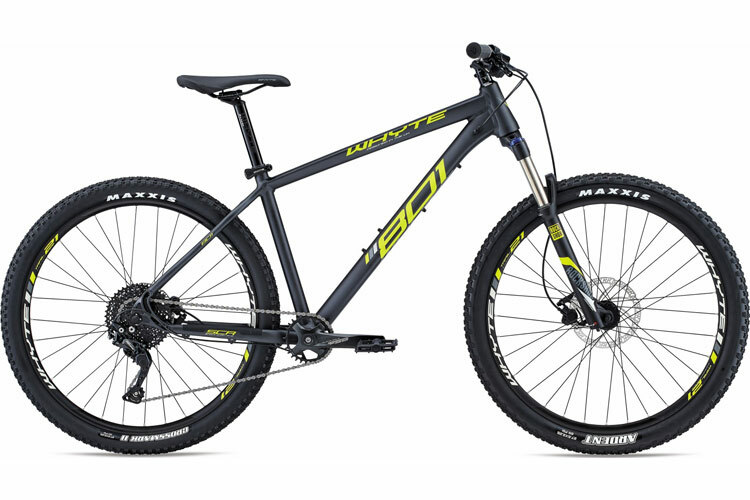 Starting off with the best quality frame, then you have always got an excellent heart to your bike, which you can fit bits of your choice to over the coming years. 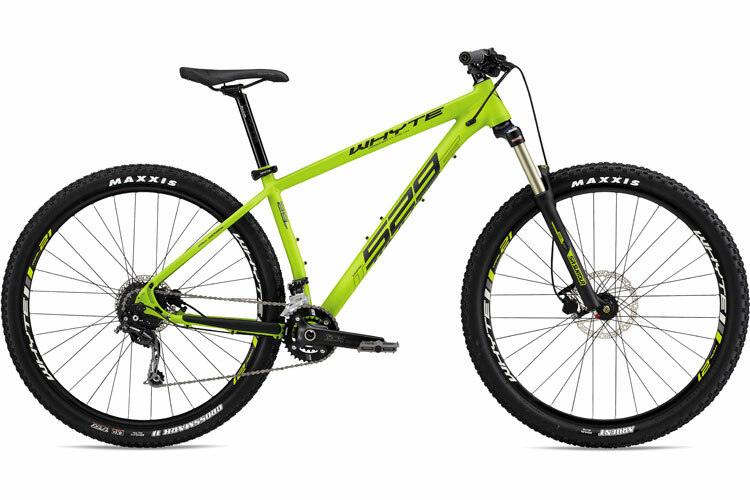 ● Tyres Schwalbe Smart Sam 20" x 2.35"
● Tyres Front - Maxxis Ardent Wire 27.5" x 2.25"
Rear - Maxxis Crossmark II Wire 27.5" x 2.25"
● Tyres WTB Ranger Wire 27.5" x 2.25"
● Tyres Front - Maxxis Ardent 60TPI, 29"x 2.25"
Rear - Maxxis Crossmark II 60TPI, 29" x 2.25"
● Sizes (27.5" wheels); 13.5", 15.5"
(29" wheels); 17.5", 18.5", 19.5", 21.5", 23"
● Sizes Men's (27.5" wheels); 13.5", 15.5"
Men's (29" wheels); 17.5", 18.5", 19.5", 21.5", 23"
Women's (27.5" wheels); 13.5", 15.5"
Women's (29" wheels); 17.5", 18.5"
● Sizes (27.5" wheels); 15.5"